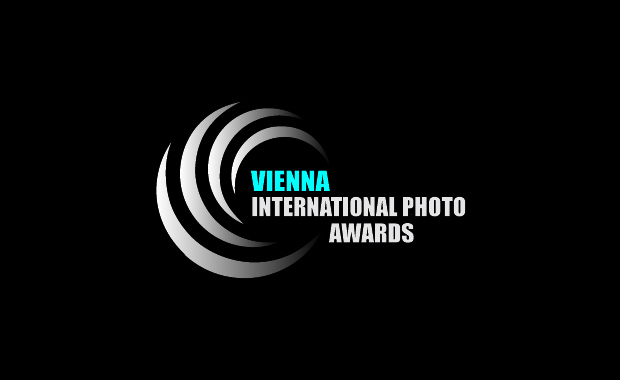 The annual documentary photography competition, Vienna International Photo Awards 2013 – VIPA – is now open for entries. This competition has a mission to draw more attention to documentary photography in Austria and worldwide. The theme is free and submissions will be judged in 3 categories: Professional, Amateur & Smartphone. Besides the total value of 9.000 Euro in money prizes, the short-listed winners will be published in the VIPA’s official catalogue and take part in a group exhibition in Vienna. Ever since we have established the first edition, VIPA has become one of the leading documentary photography contests. The organizers aim to salute the achievements of the world’s finest photographers, to discover new and emerging talents, and to promote and enhance contemporary photography in Austria and all over the world. The competition is open for professional, amateur and student photographers from any country. Applicants must be 18 years old or over. There is no specific theme, only documentary photography. The submitted pictures have to focus on documentary photo-reportages such as social, cultural, political or environmental issues. The awards ceremony, the presentation of the official catalogue as well the opening of the group exhibition will be held during the last quarter 2013 in Vienna. The entry fee is 35 Euro (for 1 to 5 images).